Select your category. No matter which way you roll, we've got what you need. 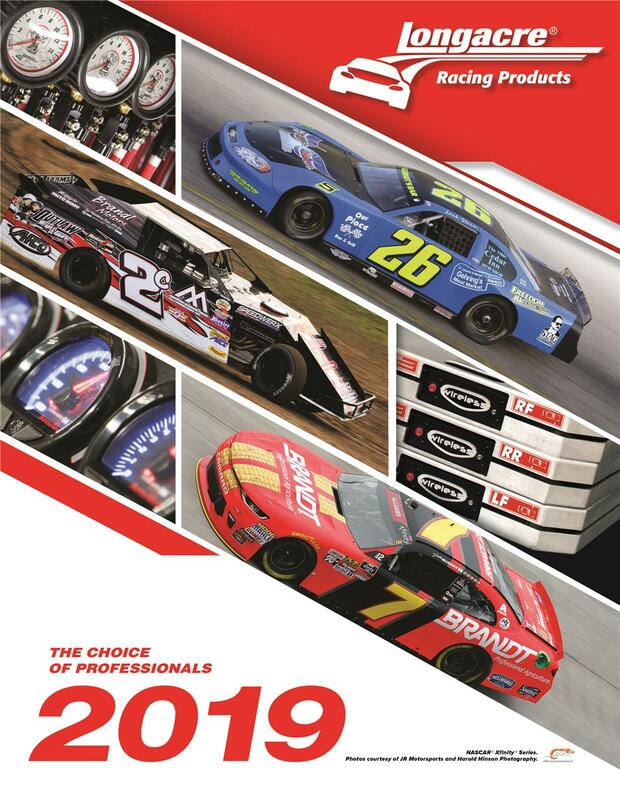 Longacre is an established brand name in the racing industry and is recognized for dedication to quality, innovation and customer satisfaction. 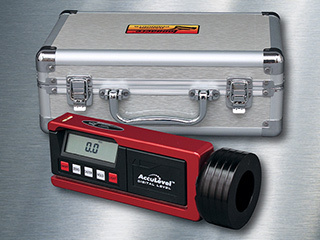 Check out our comprehensive line of race scales, alignment tools, racing gauges and other products. 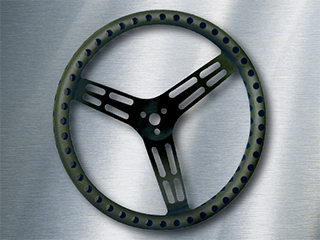 Whether you are into stock, modified, drag, go kart, off-road, sprint or RC car racing, we'll provide you with the quality racing parts you deserve. 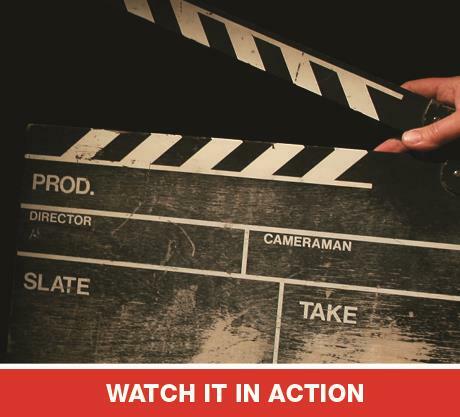 Wireless convenience and advanced features on a tablet. 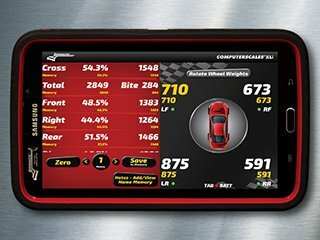 The future of racing scales is here. 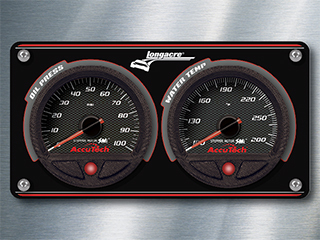 Check out our stunning AccuTech SMi™ line of gauges. Tough, accurate, and beautifully backlit. 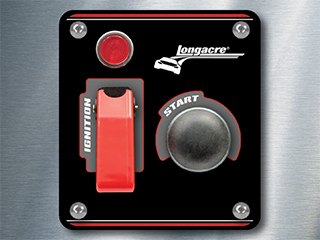 Modern aluminum switch panels with both Aircraft-style Flip-up and Weatherproof switch covers. 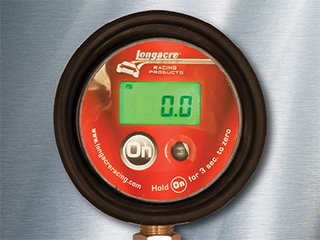 Longacre has an expansive selection of digital, analog and liquid-filled gauges. 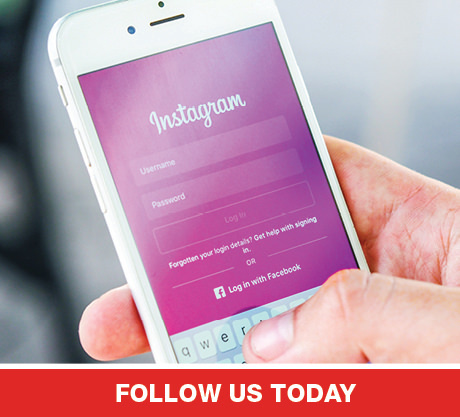 Go with a digital version for incredible accuracy. 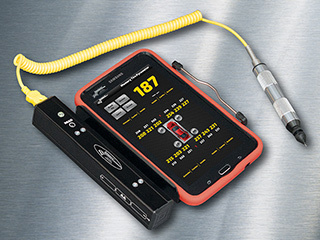 Serious teams will love a gauge that reads to one-tenth of a percent. 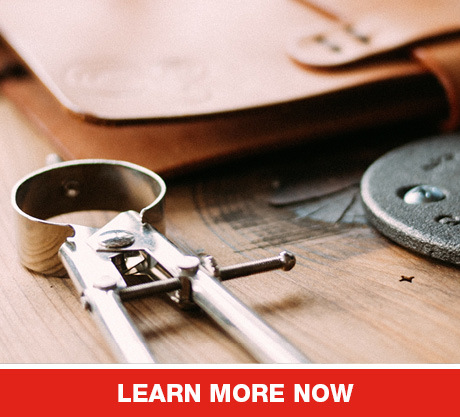 We've got aluminum or steel, smooth, fat grip, bump grip, dished, drilled and even suede. 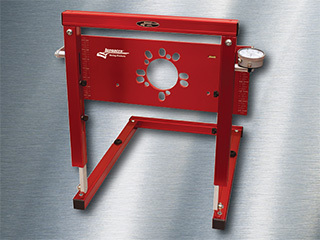 New design gauge with precision billet plate and single dial indicator.